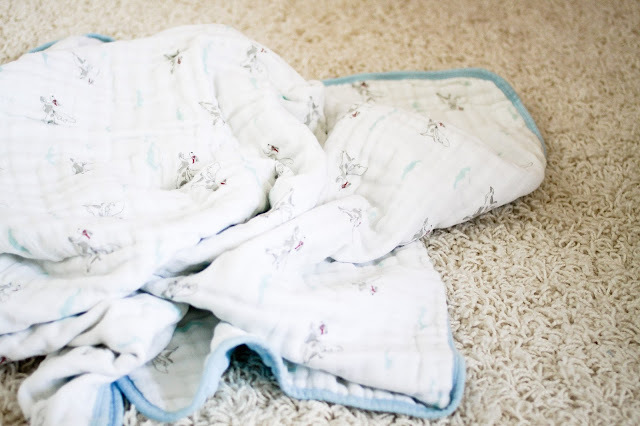 I Love You More Than Carrots: Sleep Like A Baby :: aden + anais Dream Blanket & Discount! 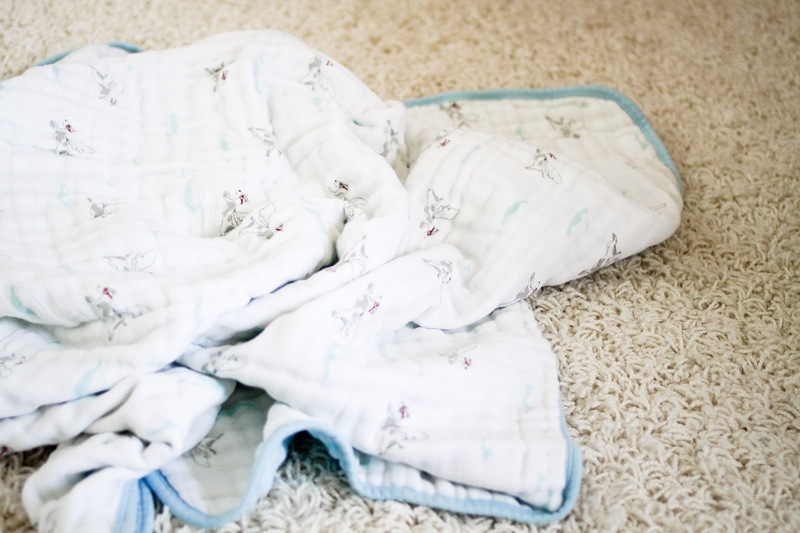 Sleep Like A Baby :: aden + anais Dream Blanket & Discount! 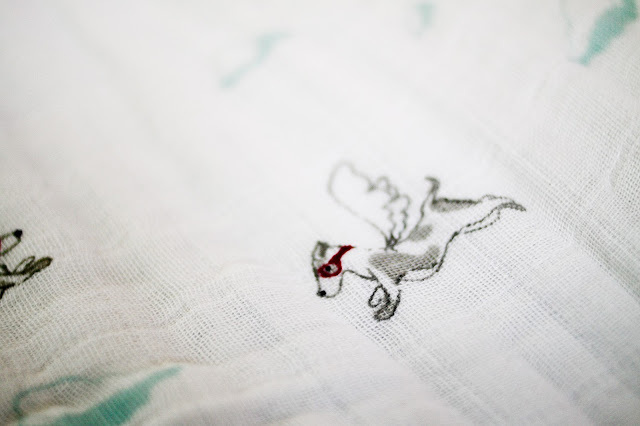 From the moment I was gifted a set of aden + anais muslin swaddle blankets at my baby "sprinkle" for Maclane, I was hooked on the brand. 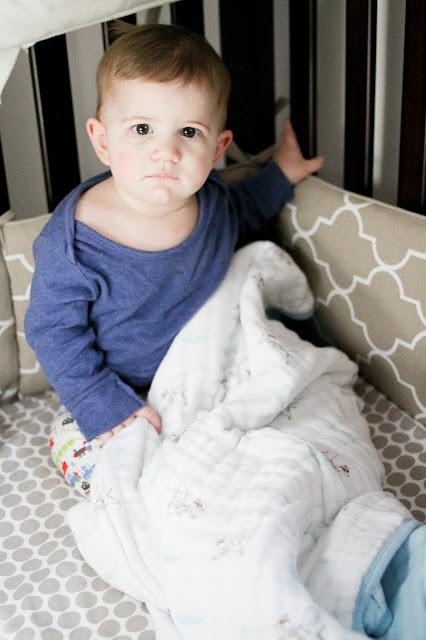 Within months our collection grew from a set of four swaddles to over fourteen darling print-laden blankets. 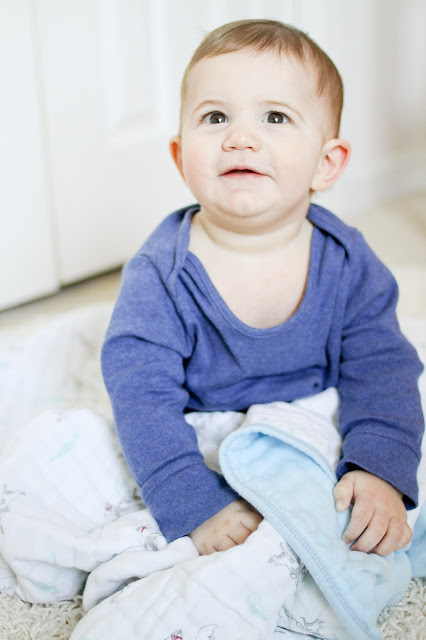 The lightweight fabric and generous size were perfect for our summer baby and I loved how the blankets could easily double as both nursing and car seat covers. As much as I loved the brand, I knew I wanted to branch out and try the Dream Blanket that I had heard so many great things about. I made my first purchase of two blankets as gifts for expectant friends and when Cameron from lil sweetie designs contacted me about working together and offered to send us an aden + anais Dream Blanket in the Liam the Brave pattern, I took one look at her darling online mom and baby boutique and couldn't resist! 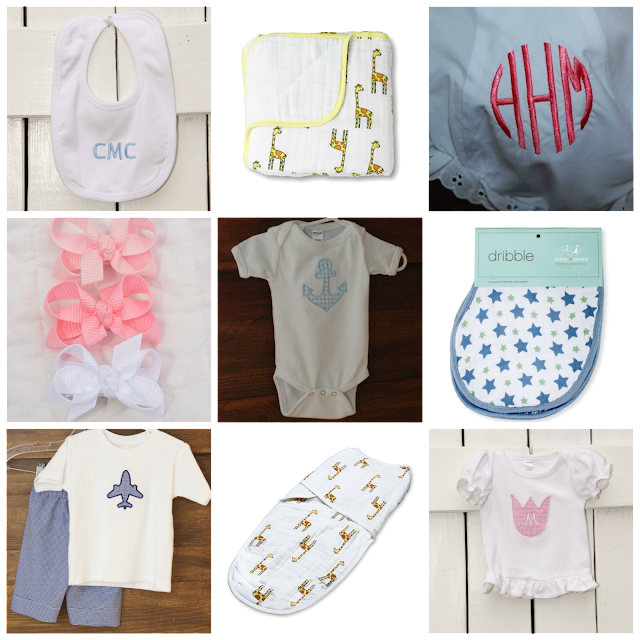 Carrying everything from bibs and burp cloths, bows and blankets to personalized clothing for little ones and beyond, lil sweetie designs is a wonderful place to find gifts for the special mom and baby in your life. Here are just a few things that I've been eyeing for both of the little boys in my life as well as a few new babies who will be joining our family and friends circle in the coming months. As for the Dream Blanket? What a dream indeed! 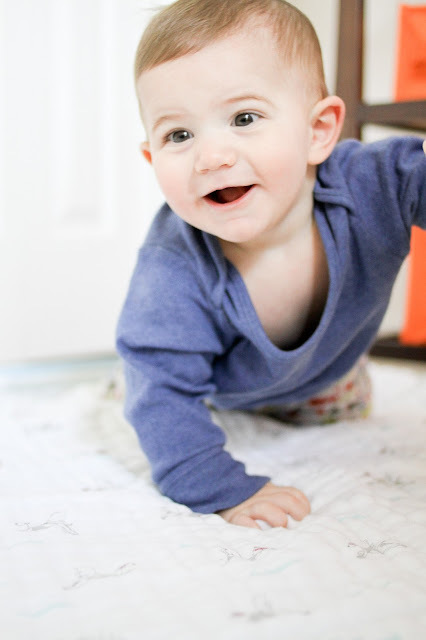 I may even love this blanket more than I do the traditional aden + anais swaddle blankets. 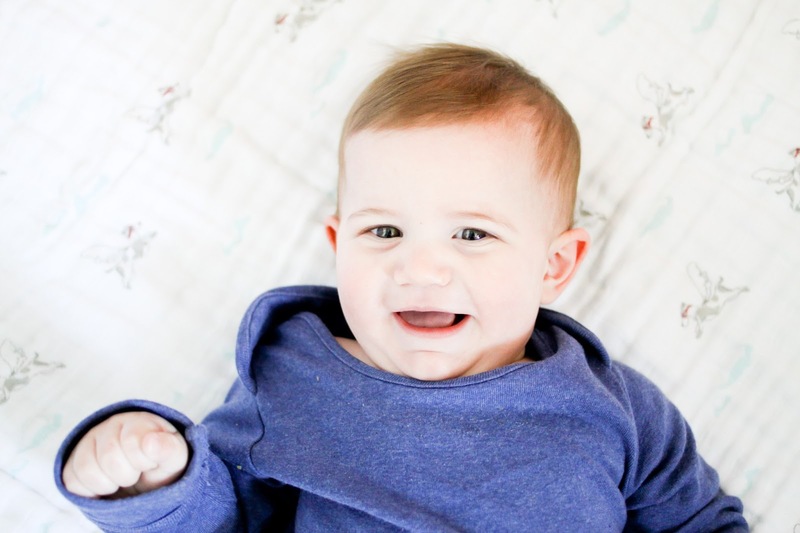 With a baby who is growing by leaps and bounds and no longer appreciates a good swaddle, this blanket is a great alternative. It's so great, in fact, that even my two and a half year old loves it. Whether lounging on the couch, in the car or stroller or heading off to a picnic in the park, the aden + anais Dream Blanket is the perfect take-along. Generously sized at 47" x 47", not only is it great for snuggling but it also makes a great floor mat for the littler babes. We recently took our Dream Blanket on a stroll around the neighborhood and just as we were rounding the corner home, our blanket got caught up in the wheel of the stroller, getting dragged along the sidewalk becoming dirty in the process. One of the great things about these blankets is the more you wash them the softer they get! A welcome product treat when used around kids and babies all day long as it's bound to get dirty! I just adore this pattern, too. The Liam the Brave pup is slightly reminiscent of a certain 100lbs. Olde English Sheepdog that shares our home and loves our boys almost as much as we do which has me loving this blanket even more! If you haven't already visited lil sweetie designs, please be sure to head on over and check out the great line of aden + anais products in stock. It might be hard to tear yourself away from the personalized children's clothes but I promise it will be worth it! Cameron has graciously offered all ILYMTC readers 20% off their order with code "ilymtc20." Did you see that? A discount on anything aden + anais is practically unheard of! Awesome, indeed. What are you waiting for? Get to shopping! Happy Tuesday!